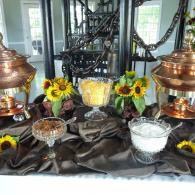 At Pam's Incredible Edibles in Montgomery in AL, we're experts in planning for your special events. From weddings, birthdays, anniversaries to other special occasions, we are happy to guide you so your special event is within your budget. 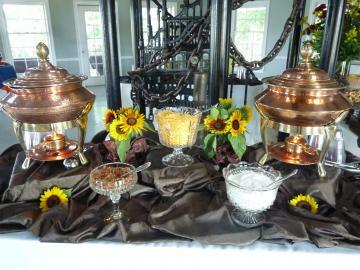 We have years of experience so we can find you the perfect caterer for your event or we can help plan your catering menu. 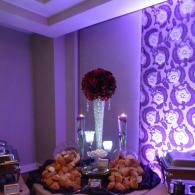 We are always happy to lend our expertise in guiding you through this tasty task! 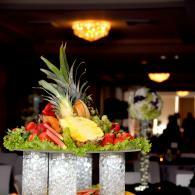 We will also see to it that your caterer has the right quality and quantity needed for your special day!! 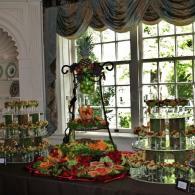 We will provide all necessary contacts, guiding, planning and expertise for your catering needs. 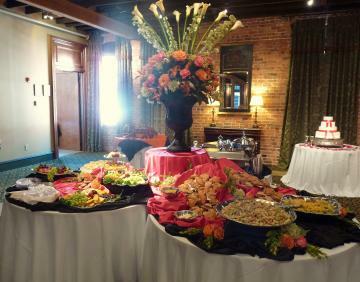 Whether for 50 people or hundreds of guests - let us help you design your perfect budget-friendly menu and have it displayed beautifully for you!